Cherokee Nation spokeswoman Julie Hubbard said Warren had a “brief and private” call with Bill John Baker, the principal chief of the Cherokee Nation. Warren’s DNA test caused backlash and even a statement from the Cherokee Nation condemning the stunt. As The Daily Wire reported in early January, Warren reaffirmed her claim to Native American ancestry in a rally in Iowa but said that she is not a tribal citizen. But nearly two months after Ms. Warren released the test results and drew hostile reactions from prominent tribal leaders, the lingering cloud over her likely presidential campaign has only darkened Conservatives have continued to ridicule her. More worrisome to supporters of Ms. Warren’s presidential ambitions, she has yet to allay criticism from grass-roots progressive groups, liberal political operatives and other potential 2020 allies who complain that she put too much emphasis on the controversial field of racial science — and, in doing so, played into Mr. Trump’s hands. Amid the controversy, Trump chimed in. 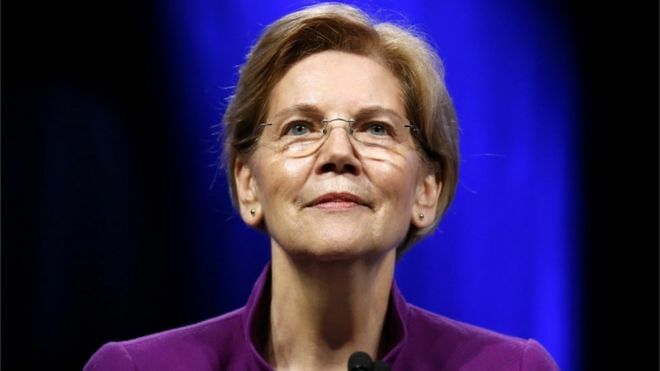 Warren is expected to formally announce her candidacy for President of the United States following several visits to early battleground states like Iowa and New Hampshire.